LA is feeling more and more like summer these days and one of my favorite things to do on the weekend is hanging by the pool. I love going to the beach but being in West Hollywood, tracking over to Malibu or Venice can be such a hassle sometimes. Luckily, I have a nice pool at my apartment where I can leisurely read a book while soaking up some sun or invite a friend over for girl talk. 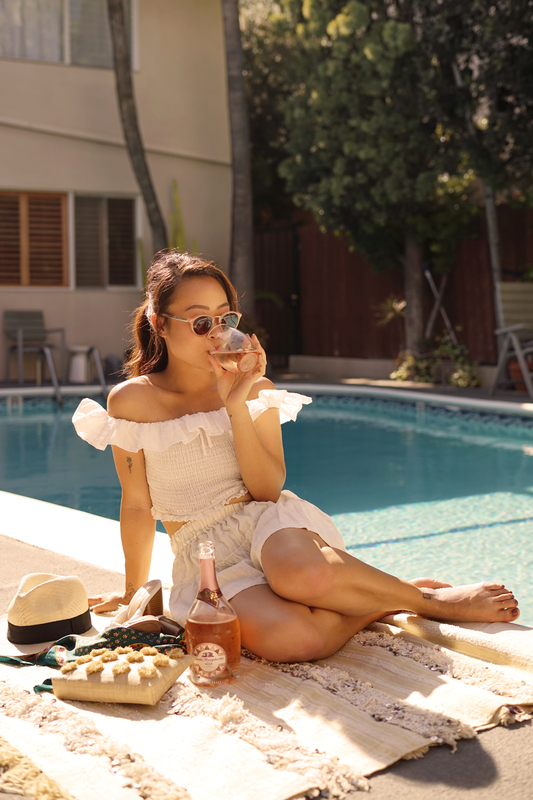 Whether I am chilling solo or entertaining guest, rosé is always a good idea, especially if it's Santa Margherita Sparkling Rosé. I have had my fair share of rosé and this is definitely on top of my list. 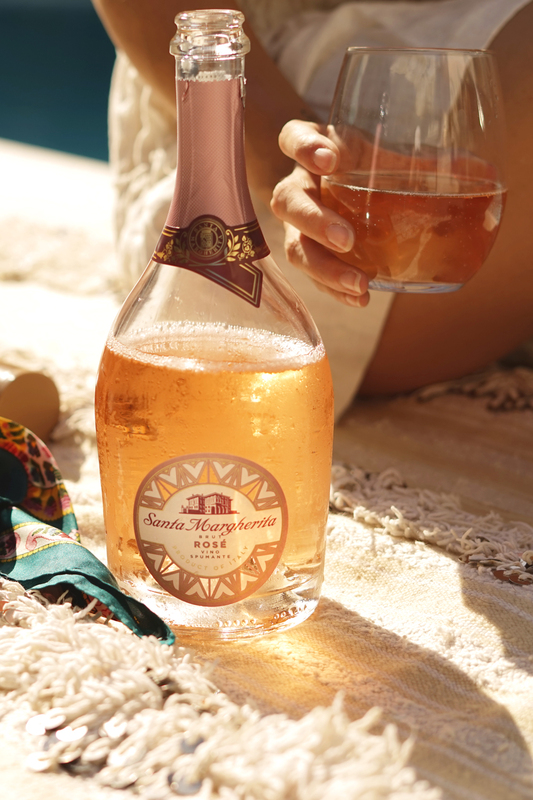 Crafted with a blend of white wine grapes: Chardonnay and Glera and a red varietal, Malbec, the Santa Margherita Sparkling Rosé is delicate yet vibrant. 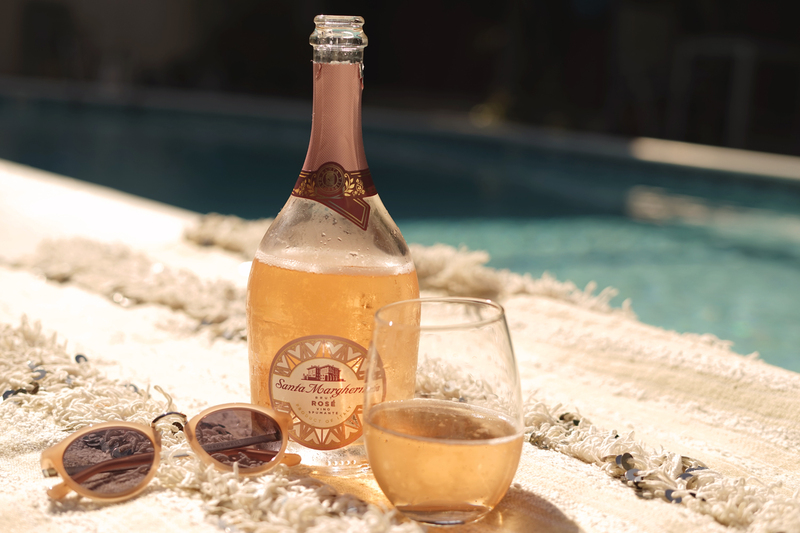 Its floral aromas and hints of red berry also give it a quite refreshing note, perfect for a hot summer day! 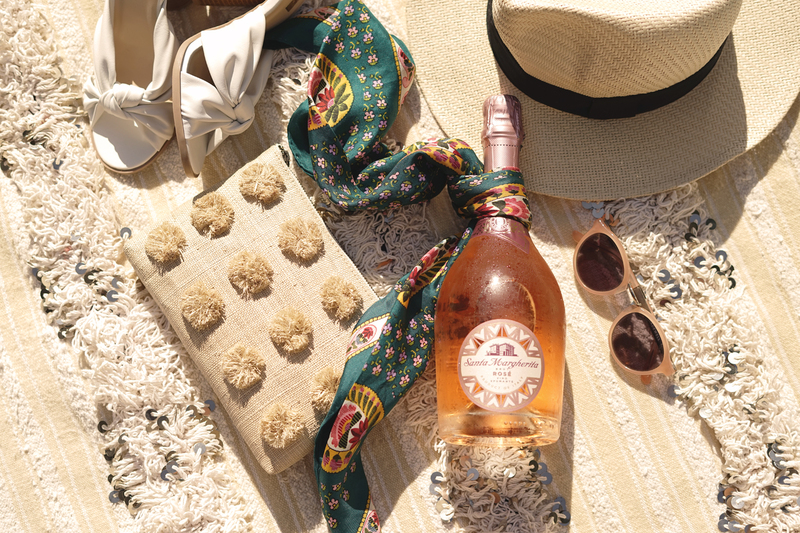 If rosé isn't your wine of choice, Santa Margherita also makes an excellent Pinot Grigio, Prosecco Superiore, and Chianti Classico Riserva. There is something for everyone! 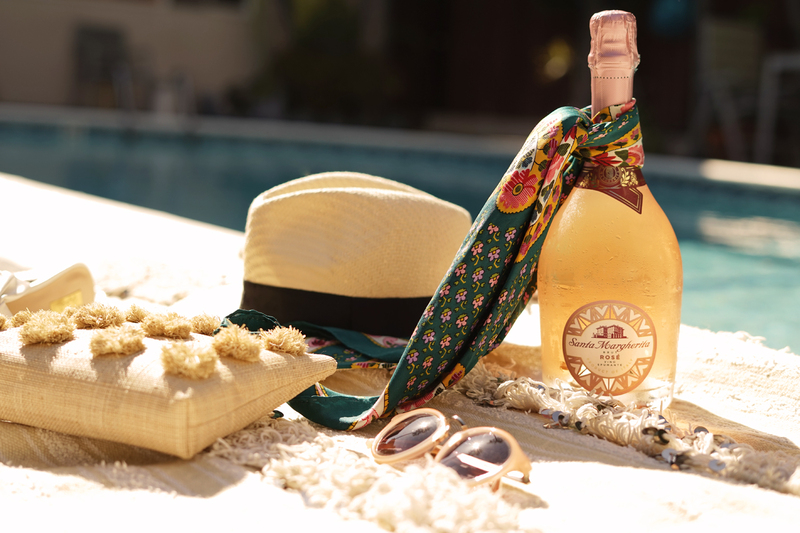 * This post is sponsored by Santa Margherita, but all opinions and photography are my own. Summer is fast approaching and when the weather is hot I gravitate toward beauty products that are light yet still give me the look that I want. 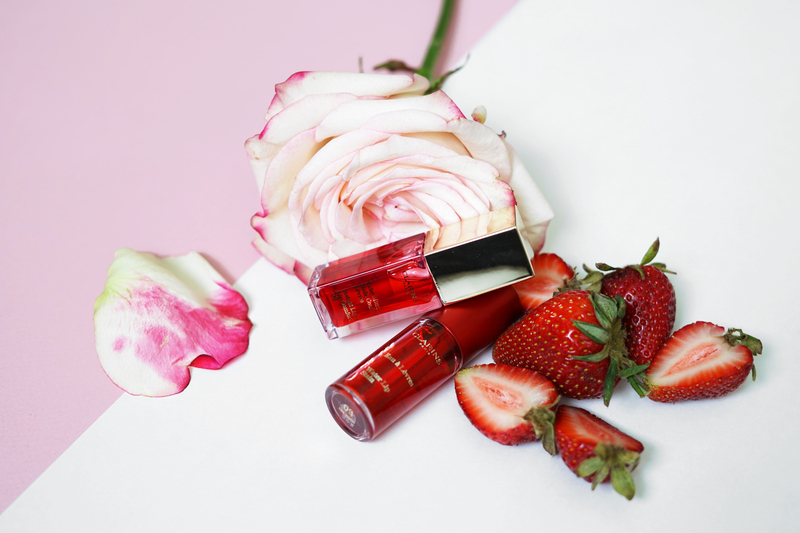 Clarins has two luscious lip collections that are exactly what I am looking for! 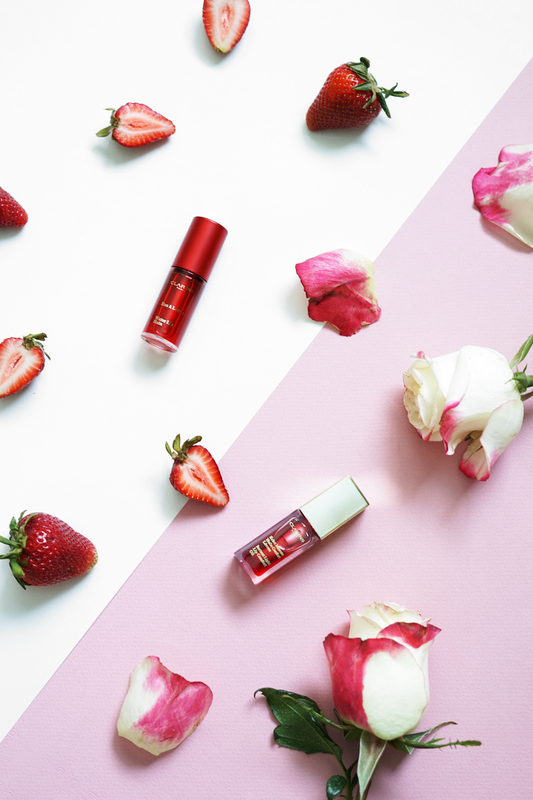 The Instant Light Comfort Lip Oil is great for that sweet effortless everyday look... a natural and soft tint of color with a glossy finish infused with 100% pure plant oils to keep lips hydrated. Love how it nourishes and it's super soothing. On the other hand, when I am feeling sassier, I use the Water Lip Stain for a bolder look. Put on one layer for a pop of color or apply a few times for a more intense look. 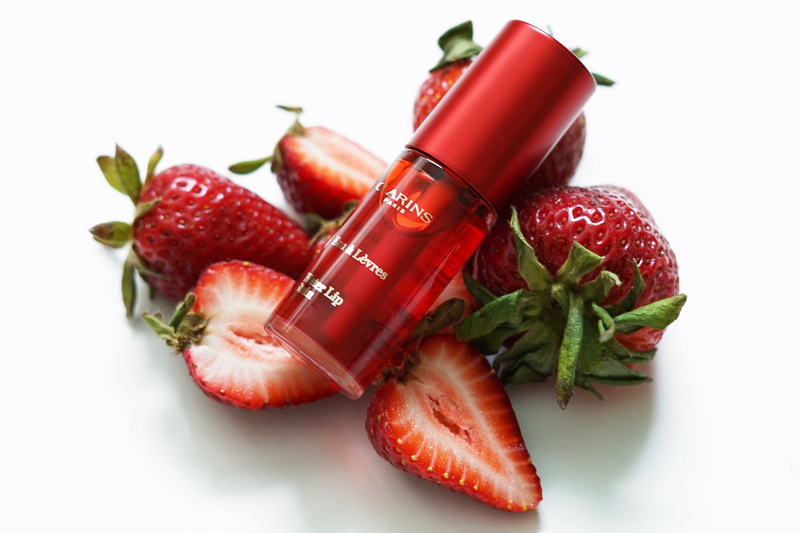 It contains 77% water for liquid texture that dries with a matte finish, and moisturizes lips with aloe vera, raspberry water and Clarins anti-pollution complex. It is also super long lasting too! 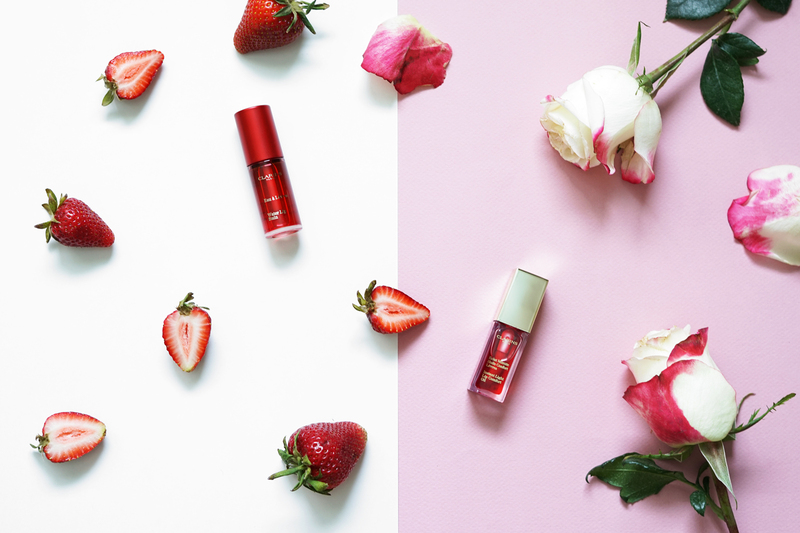 I love them both but if I must pick, I have to be #teamsweet because for me summer is all about being lighter and more natural! What about you? Are you #teamsweet or #teamsassy? 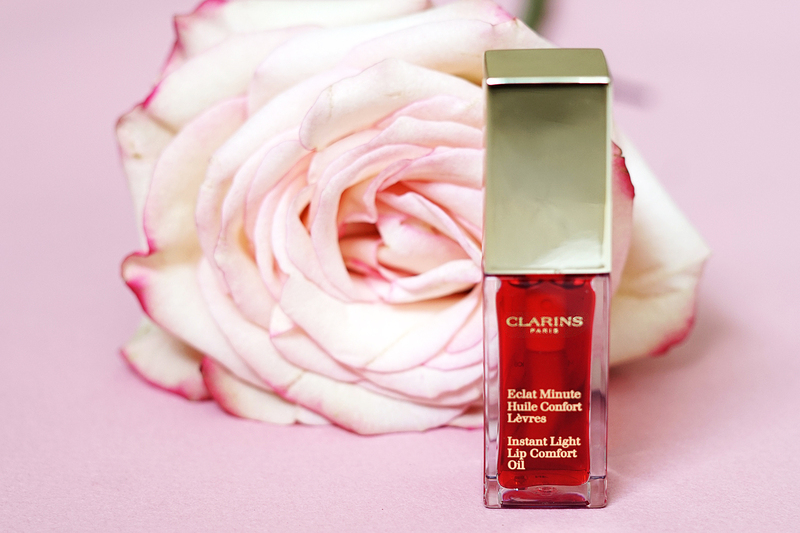 * This post is sponsored by Clarins, but all opinions and photography are my own.